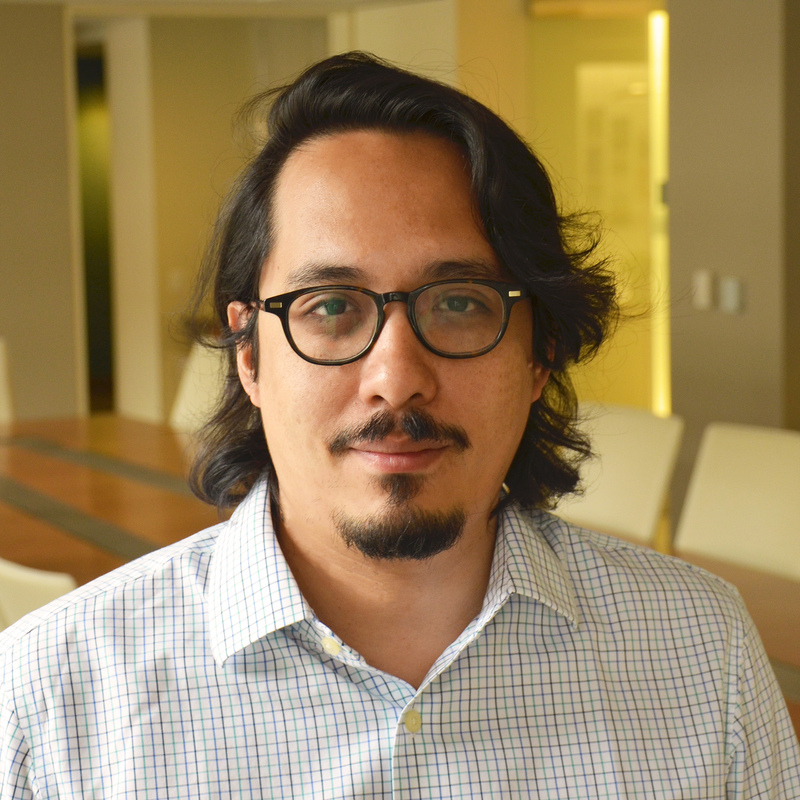 Omar García-Ponce is a postdoctoral fellow at the Center for Global Development. García-Ponce’s interests are broadly in violence, politics, and development. He has two main lines of ongoing research. One examines how armed conflict affects political behavior and the development of institutions. The other is on the political economy of organized crime, with a focus on the US-Mexico drug trade. His work appears or is forthcoming in the American Political Science Review, Electoral Studies, and the Journal of the European Economic Association. He is receiving a PhD in political science from New York University. It is a major concern often heard from US border residents: how much might increasing drug cartel violence in Mexico “spill over” into the United States? It’s certainly true that illicit markets—in drugs, guns and people—have long flourished across the 2,000 mile frontier, and pose policy concerns for both countries. To date, the major strategy to tackle this problem has been a law enforcement approach sponsored by the United States. Is this the right approach?